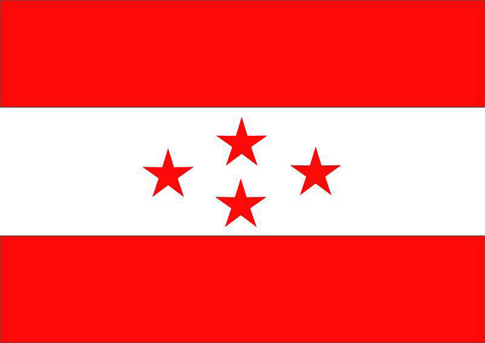 PANCHTHAR, July 3: Nepali Congress has won the election to the posts of mayor and deputy-mayor of Phidim Municipality in Panchthar district. Onahang Nembang has been elected to the post of mayor with 6,906 votes. His nearest rival Raj Kumar Bhandari of the CPN (UML) got 5,499 votes. Similarly, Urmila Thapa got victorious to the post deputy-mayor with 6,518 votes. Her nearest rival Muna Nembang of the CPN (UML) received 5,850 votes. Out of 14 wards of the municipality, the NC has won the election in ward no 1, 2, 3, 4, 6, 7, 9, 10 and 11 while CPN (UML) in ward no 5, 8 and 14.